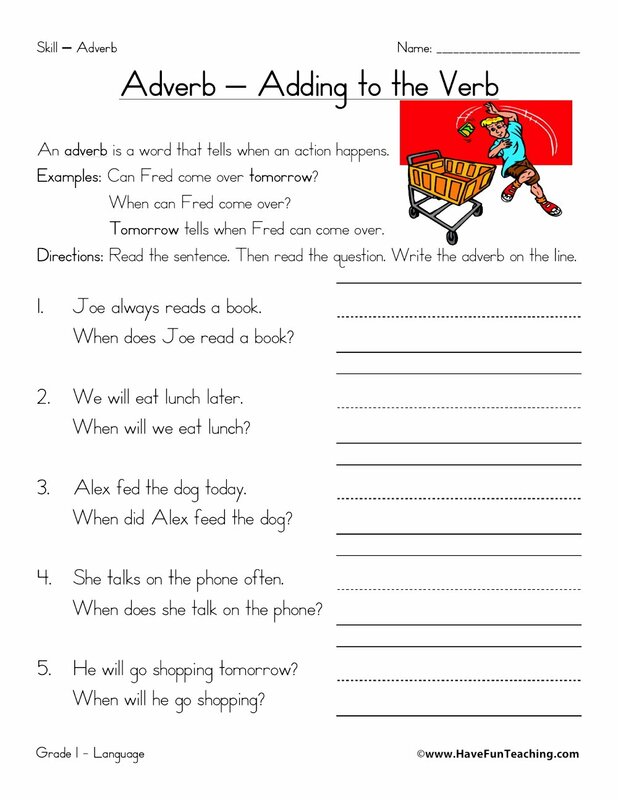 Using this When Adverbs Worksheet, students write adverbs to describe the verbs using questions as a guide. 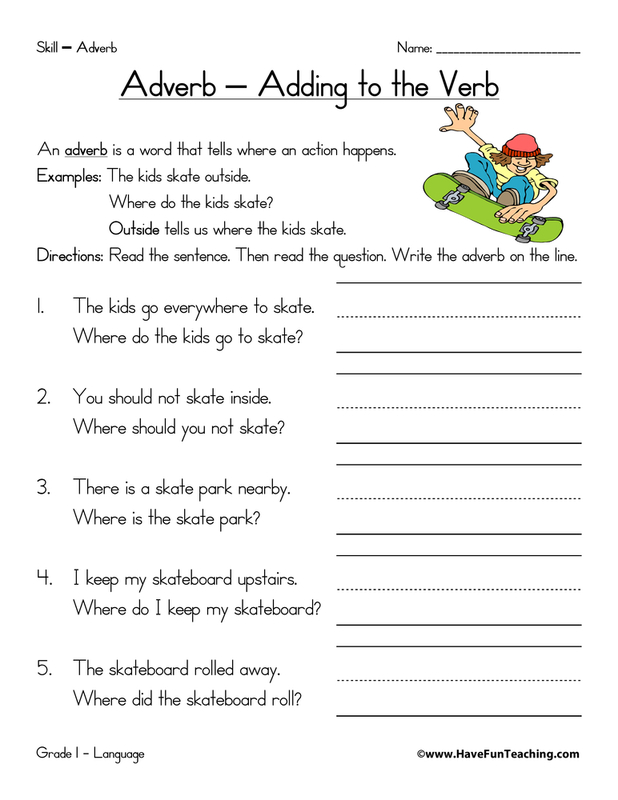 This worksheet teaches that adverbs describe when an action happens. First, read the sentences. 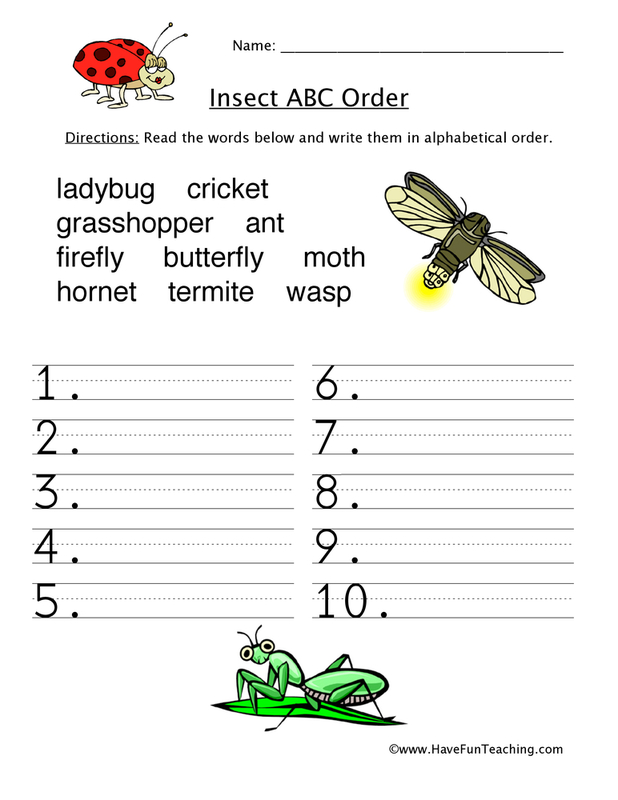 Then, use the question to find the adverb in the sentence. Next, circle the adverb in the sentence. Once you have found the adverb, write it on the line provided. Challenge yourself to continue your practice with adverbs by writing a story using the adverbs that you found in the sentences. 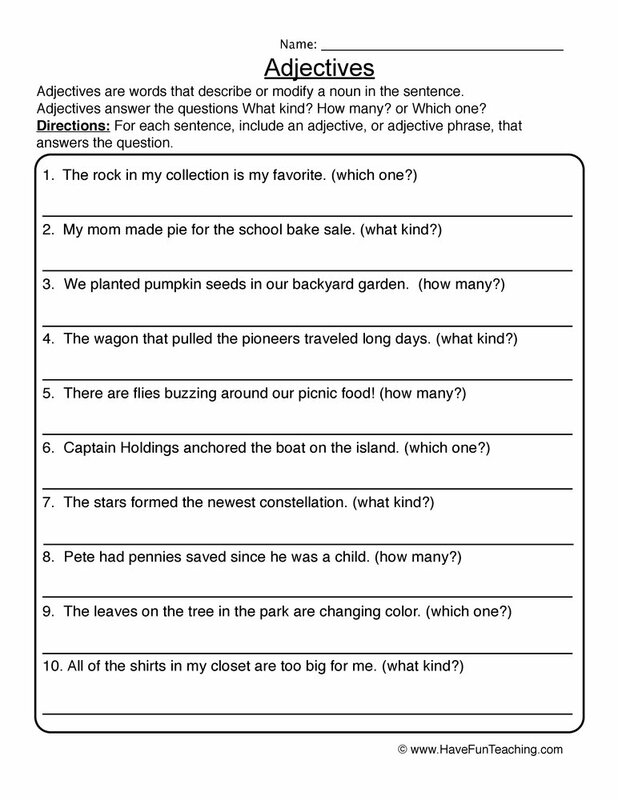 This worksheet will give students an opportunity to identify adverbs in a sentence using when questions as a guide. 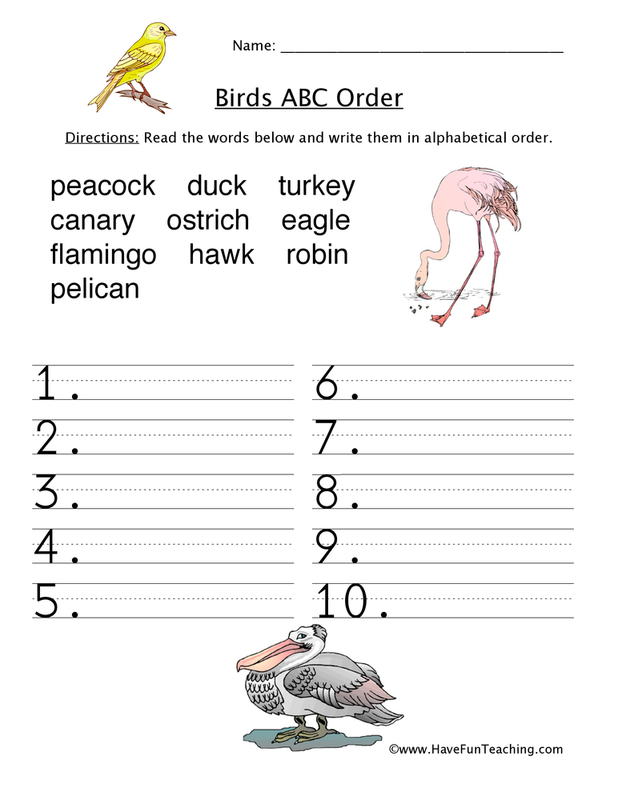 Before beginning this worksheet, you may review that adjectives describe nouns. Explain that adverbs describe verbs. 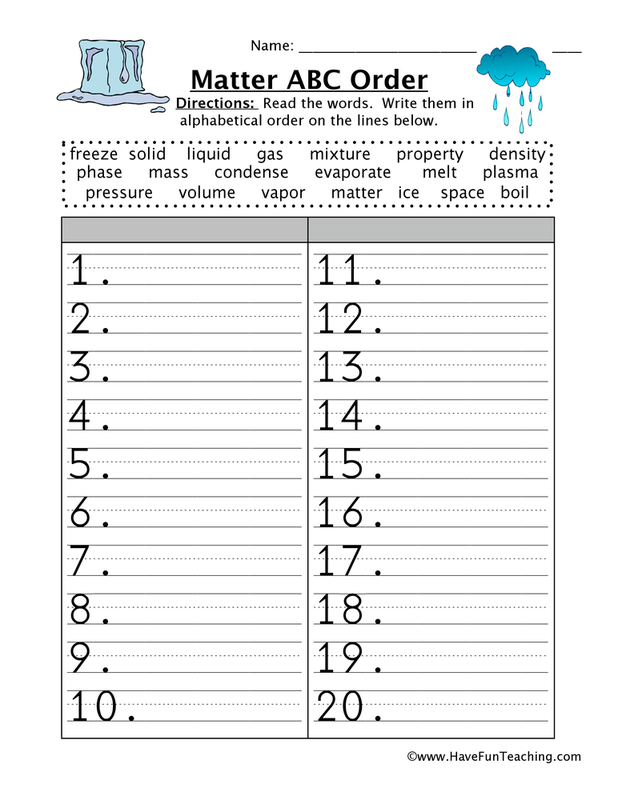 First, introduce this lesson by listening to the Have Fun Teaching Verb Song. Remind students that adverbs describe verbs like in the song. Then, have students work independently or with a small group to find adverbs. 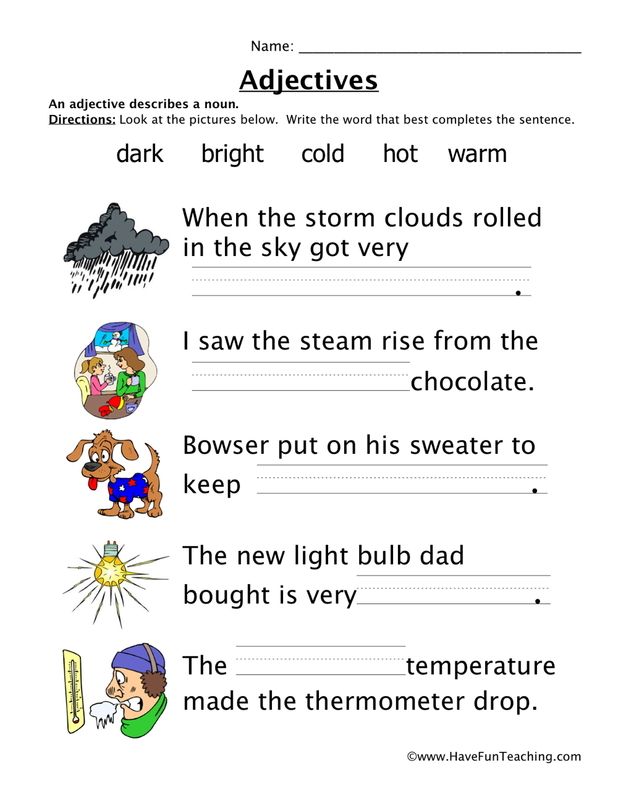 This adverb worksheet is a perfect introduction to adverbs, so that students can clearly understand and find examples of an adverb. 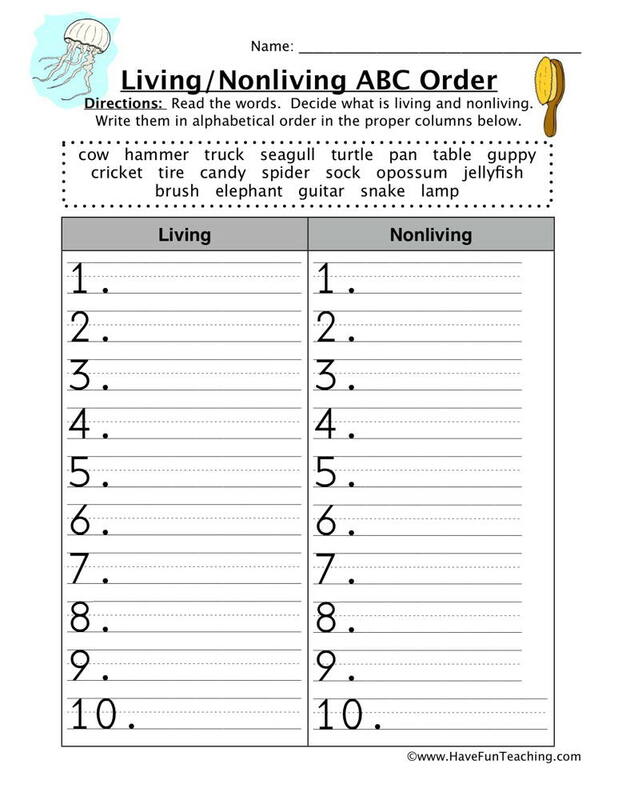 Students can use this worksheet for extra practice on homework, morning work, or as an exit ticket. 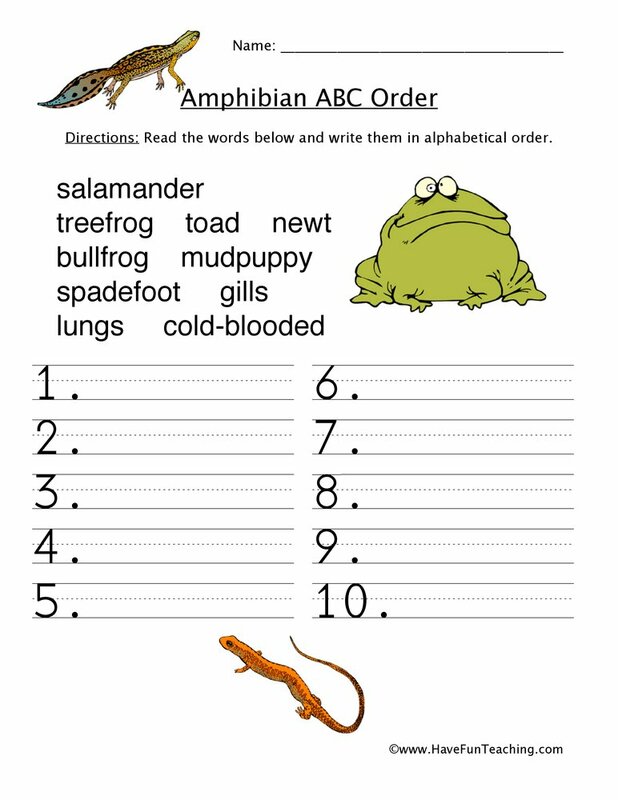 Be sure to check out more Adverb Worksheets to continue student practice.